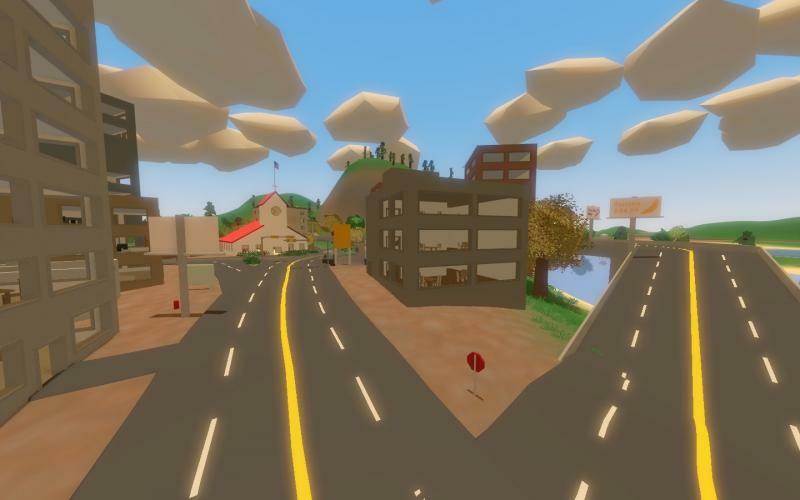 Tangier Island is a large, custom map for Unturned. 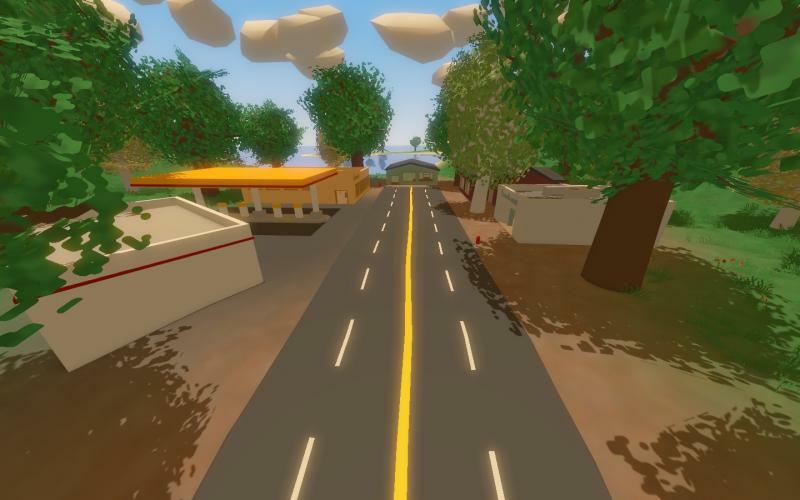 It features many towns, extensive roads and highways, and many places to explore! With dense forests, rolling hills, and large, abandoned towns, the constant threat never goes away as players and zombies could be anywhere, at anytime! 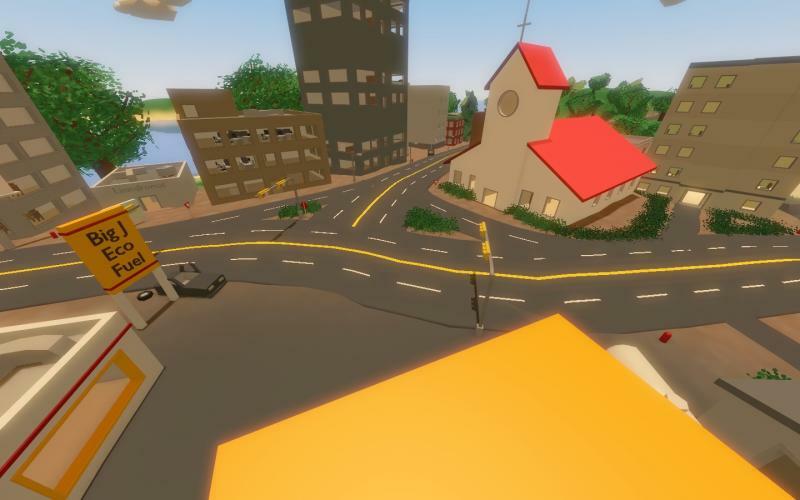 The map is a work-in-progress, and is constantly updated. Please leave feedback if you have a suggestion, issue, or comment. Look at the pinned topic in the DISCUSSIONS tab for more details about the map. I will lose my sanity if another person says they don't see items and zombies spawn. The map is not complete, so therefore not every building will spawn. Also, you have to wait a little while for items and zombies to completely spawn in, because by default, they don't all spawn at one time. -Extensive roads and highway systems, with the occasional road obstacle. -Easy to get stuff, hard to survive. 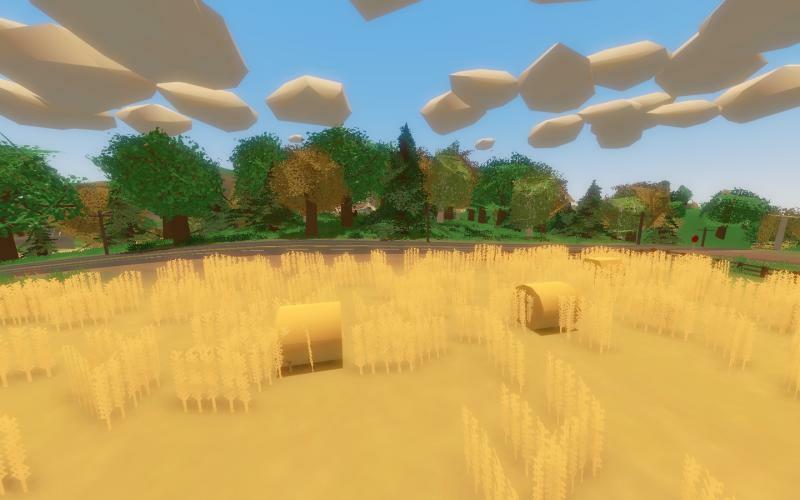 -You are ALLOWED to use my map on your Unturned server.